Just as organizations are getting more precise in their decision making through analytics, they must now get more precise in measuring ROI from big data investments. 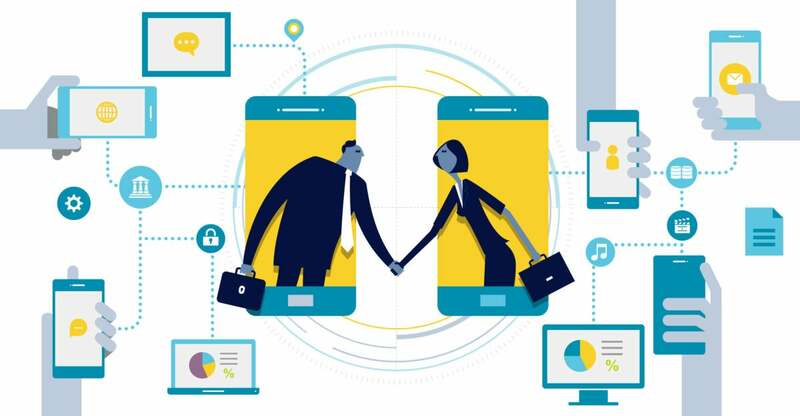 Here are four things you can do to forge stronger connections between analytics and business outcomes. Clearly define your business goals and metrics. Calculating ROI can be notoriously difficult for big data projects, because you can easily get lost in considering too many variables. So the first step is to clearly define the business problem you want to solve, and determine ahead of time the metrics you’ll use to measure ROI. Experts say that when big data projects fail, it’s often because companies haven’t clearly defined their goals, the analytics problem they want to solve, or the measurements they’ll use to measure success. An example of a project with a clearly defined and measurable goal is a retailer wanting to improve the accuracy of inventory in its stores. That reduces waste and improves profitability. Measuring before-and-after accuracy is easy; so is calculating ROI based on the resulting increased profitability. Start with a small pilot. Measuring ROI across an entire enterprise can be difficult. Doing it for a single department or location is much easier, and is a good starting point before rolling out a project to an entire company. In the retail example above, that would mean launching a big data inventory analysis for a single store, measuring its ROI, and then rolling it out to other outlets. Rich Carpenter, executive chief software architect for GE Digital, says that aside from ROI, this is the best way to launch any big data project, because you can work out the bugs while it’s still small. Manage expectations. Merely launching a big data initiative doesn’t guarantee sky-high results and big business benefits. The benefits may not deliver the eye-popping ROI you’re hoping for, but they still may be valuable. So manage expectations. A Forbes Insight study found that 78% of companies reported incremental revenue gains due to the use of big data, but just 27% said revenues grew by more than 3%. As for cost savings, the results were similar: Seventy-five percent saw cost improvements, but just 21% saw reductions of more than 3%. Recognize that different types of big data projects have different ROIs. Not all types of big data initiatives have the same kind of payback. Predictive analytics projects, for example, generally have bigger payoffs than analytics initiatives that focus on productivity gains. An IDC report found that predictive analytics projects have, on average, a 250% ROI, while non-predictive analytics projects have on average an 89% ROI. That doesn’t mean you should focus solely on predictive analytics – just that you shouldn’t expect the same ROI from every type of big data project.